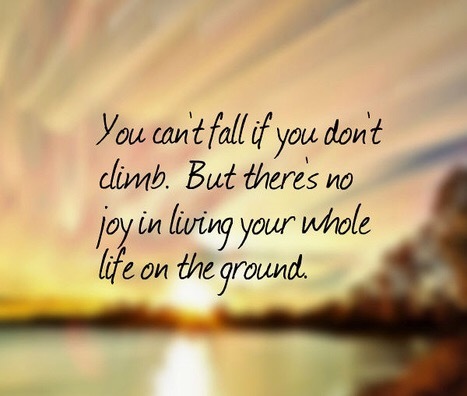 Life is a climb…… ﻿ – My Joyful Gut! May marked the month of two years since my cancer diagnosis. The day my world changed and life as I knew it, turned itself upside down. Since then I’ve been on a huge journey, experienced every emotion possible and become a self educated bowel cancer expert! I started writing this blog! One of the biggest things that have shocked me is my ability to find strength. Some days I really don’t know how I get up in the morning, bath, get dressed and then be a mummy, work and do all those tasks that never seem to end. To try and keep life as normal as possible despite some crazy mutant cancer trying to destroy my body, keeping a sense of balance is very challenging. But that’s life, we have to deal with the cards we are dealt. Time passes and life continues, setbacks happen but how you deal with those setbacks determines your character. For me, my reality is that cancer isn’t going to disappear in a puff of smoke (just yet) and doing nothing isn’t an option. So how do I deal with this? What keeps me sane? My biggest asset is my mindset – you are the master of your thoughts. I meditate, do mindfulness, visulation techniques and read to understand the impact our mind has on our body. My mindset and strength has put me to the test the past few weeks. I’d been suffering back pain since April which I was aware was cancer related (nodes pressing on a nerve in my back). Unfortunately I fell down the stairs and whilst I didn’t really make a fuss about it, I had actually fractured my back which was discovered after a routine CT scan to review if I was responding to the trail. At the same time I was advised that my cancer had progressed (so trail drug hasn’t worked) and I had cancer around the lumbar in my lower back and would require a round of radiotherapy. I was admitted as an impatient immediately to have radiotherapy, rest my back and get on top of the pain. I was determined to stay for the minimum time possible as I had arranged my daughters birthday party and I was going as the “mad hatter”. Whatever happens I was going to the party. 5 days later I was allowed home (with half of Boot pharmacy!). I’m now in recovering mode, my family and friends have been absolutely awesome and are taking great care of me. Whilst I write this post it’s the morning of my daughters party – Alice in Wonderland and it’s going to a be brilliant day. I’m feeling very stiff but once my drugs kick in and keep rested until the party I’ll know I’ll get through it. Even if I’m just sitting down giving out instructions! I’m organised and got a team of people helping and I know my daughter will have the best birthday ever and that’s all that matters! 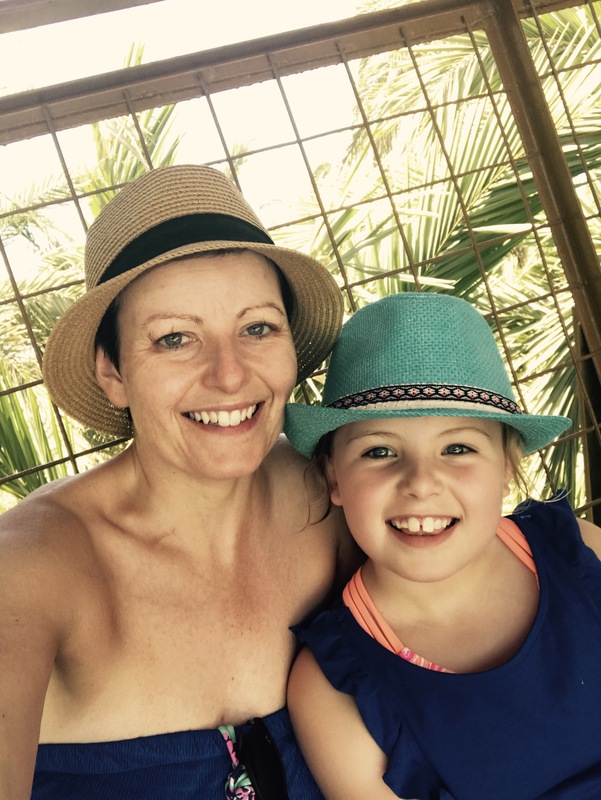 Me and my daughter on holiday a few weeks back ……. Life is a climb, but the journey is what it’s all about right? Deb I love you – you are awesome. Talk about resilience and positive mindset – you are THE inspiration to me – you’ve got both of these things in spades. Hope you had the maddest time at Grace’s party.